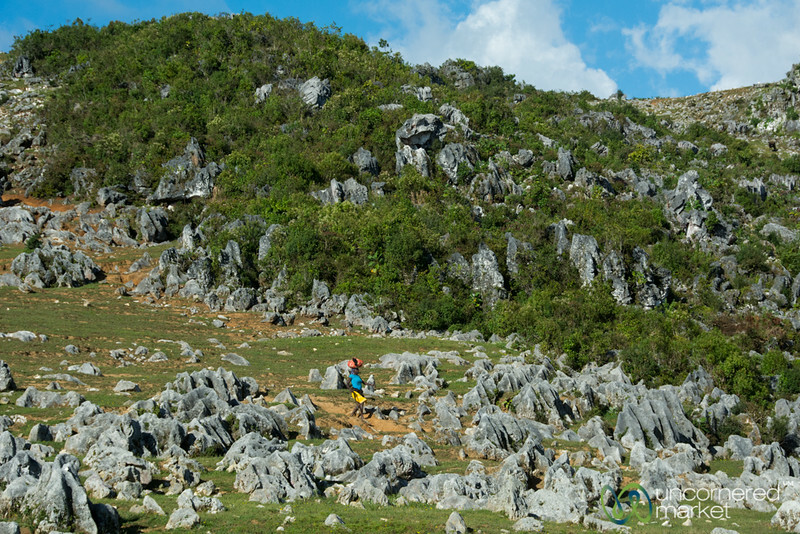 Many hills in Haiti are covered with these rock formations, known locally as "jagged teeth" that are a sign of the soil erosion. Beautiful, but with a sad environmental story. Near Mare Rouge, Haiti.